Stay Connected: When your arms, hands, and upper body move together. Core Swing! 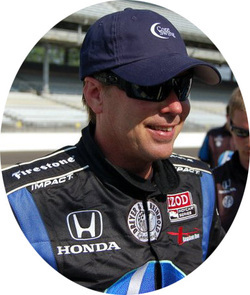 The Training Aid that no one knows about but you! 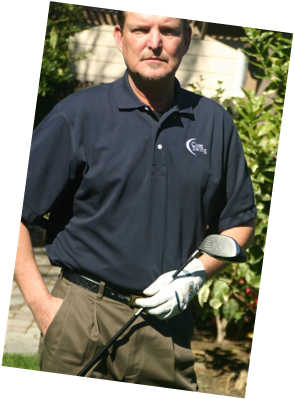 ​"The Core Swing Golf shirt helped golfers across the board, regardless of their skill level." ​GolfTest USA is very pleased to award the Core Swing Training Aid our GolfTest USA "Seal of Excellence". 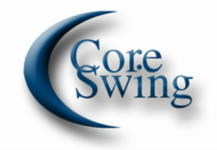 We are also awarding the Core Swing Training Aid our 5 star rating. We reserve our 5 star rating for a very select group of golf product that we have tested that offers superior value, quality and performance. We strongly recommend the Core Swing Training Aid to all golfers who want to improve their game. using the Core Swing shirt"
​to all of my students "